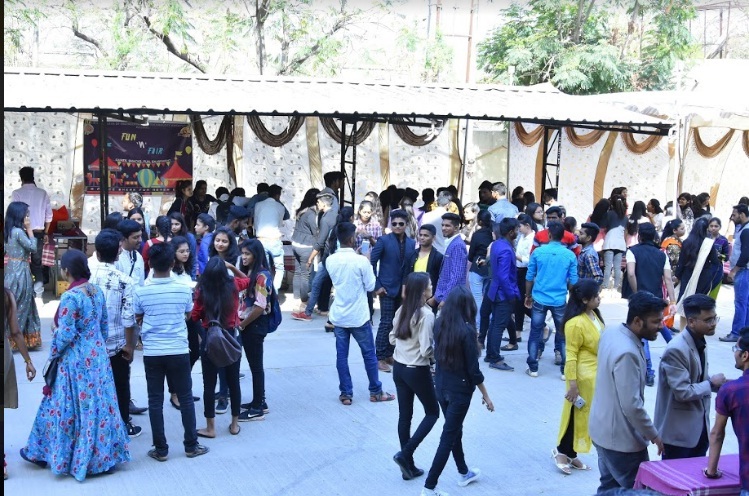 Sipna Shikshan Prasarak Mandal’s College of Engineering and Tecnology, Amravati celebrated, Annual Social Gathering, “Umang 2019”, on 28 th February and 1 st March 2019. 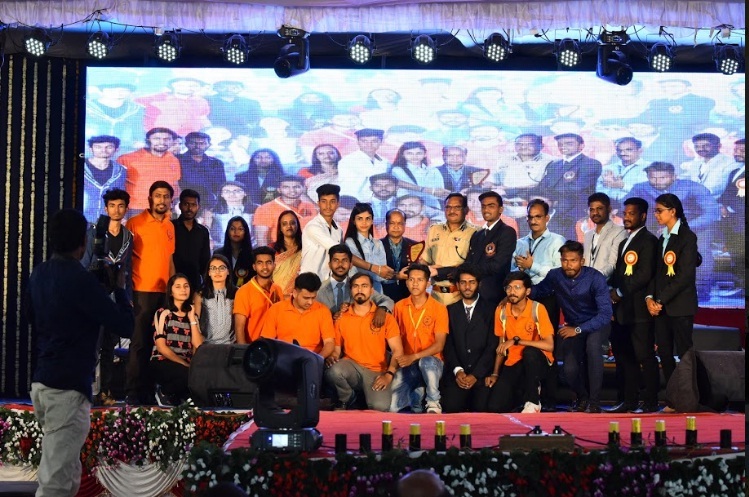 A platform to showcase the hidden talents with their full potential in the form of ‘Umang’, was well appreciated and encouraged by all the well wishers. 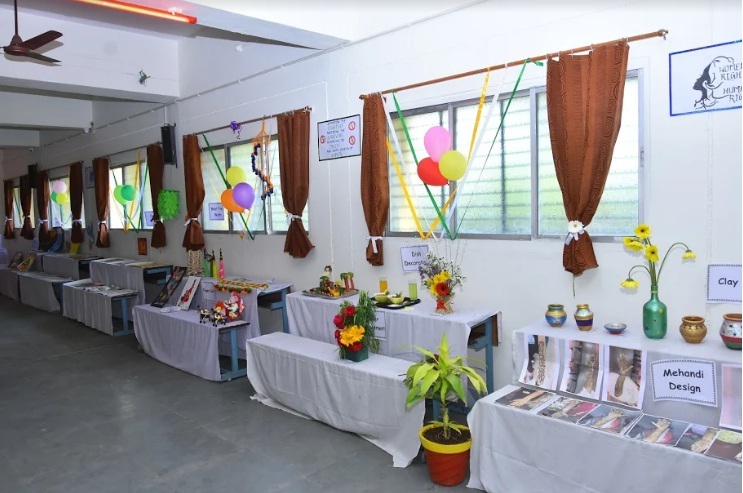 Activities like ‘Umang’, helps in nurturing and cultivating the minds of students along with regular curriculum. The guidance and support from the management and the principal of the institute and with the cooperation by all teaching and non-teaching staff and students made the event successful. 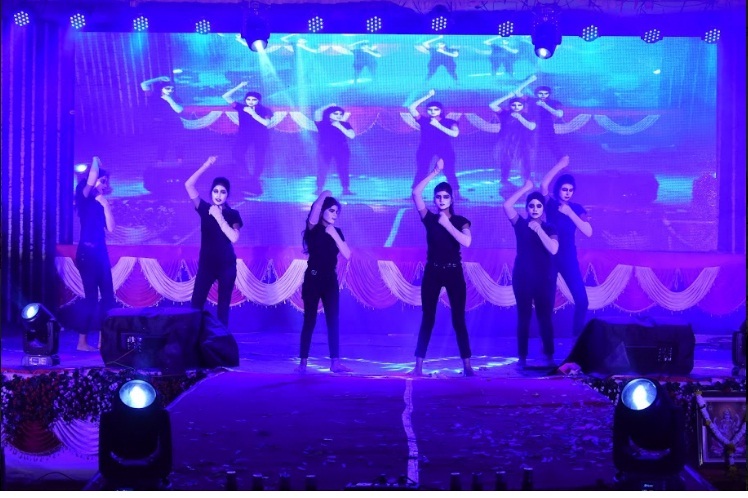 This year ‘Umang 2019’, was inaugrated at the hands of Shri. 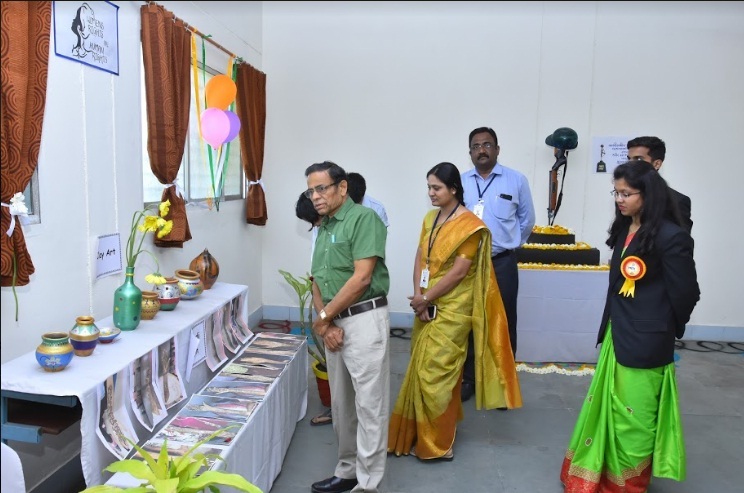 Jagdishji Gupta, President, Sipna Shikshan Prasarak Mandal, Amaravati, in presence of Dr. A D. Gawande, Principal, Dean (Student Affair), Umang 2019 staff incharges (cultural and sports). The inaugural function included condolences over the death of 42 Central Reserve Police Force (CRPF) soldiers who were killed in deadly suicide attack in Pulwama district of Jammu and Kashmir. 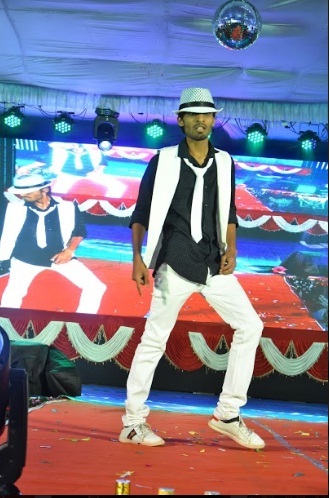 The inaugural ended with a tribute dance to all the soldiers. 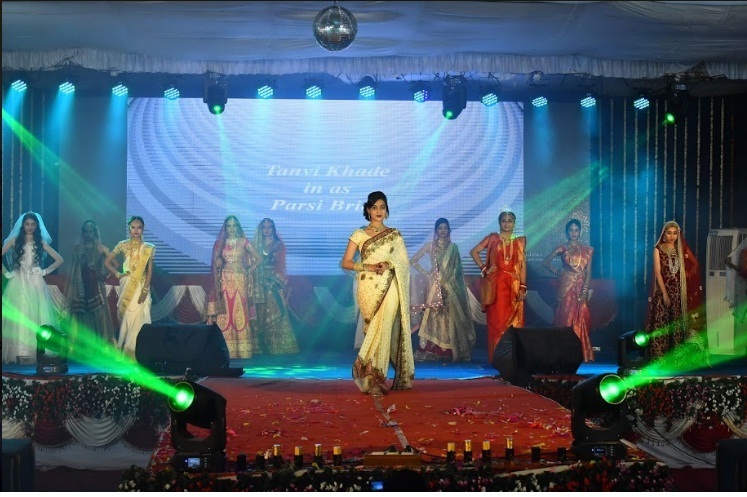 The day continued with the other activities that included Aura of Arts, Variety n Entertainment, Musical fish pond and Jalsa (dance competition). 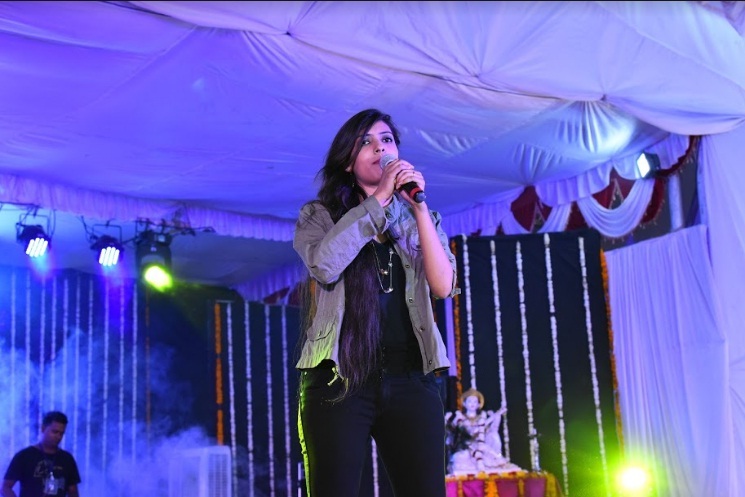 Day 2 of Umang started with Anand Mela, followed by Rokerz (voice of Sipna), Prize distribution, Iconic Fashion Show and Jallosh(DJ night). 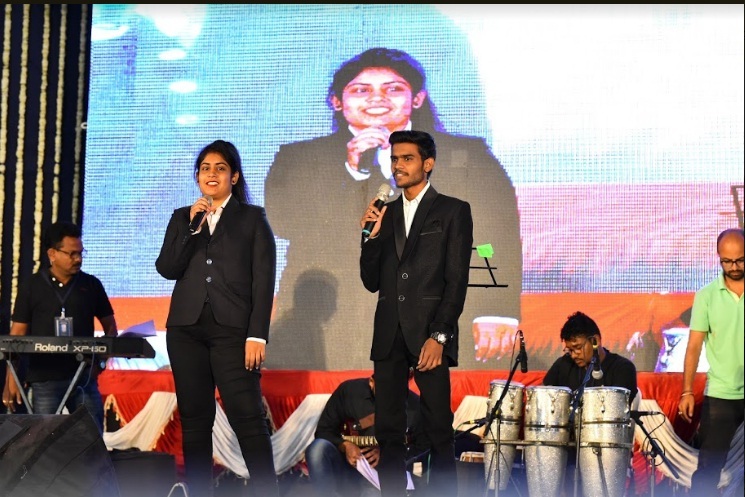 Chief guest for valedictory and prize distribution this year was Shri. 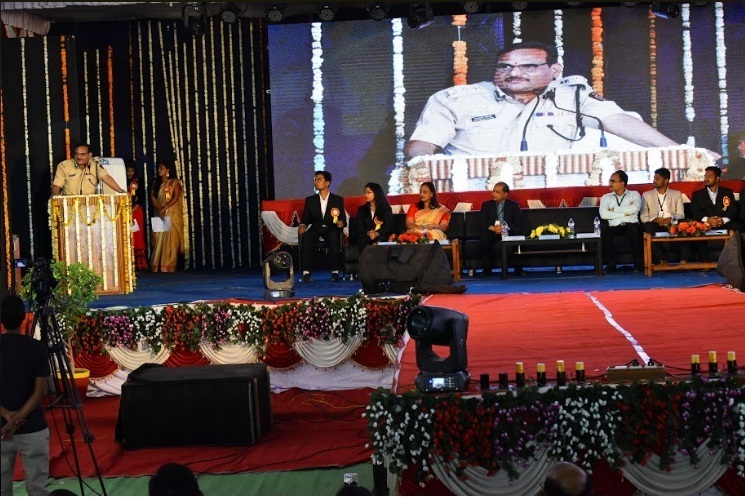 Sanjayji Bawiskar, Commissioner of Police, Amravati. 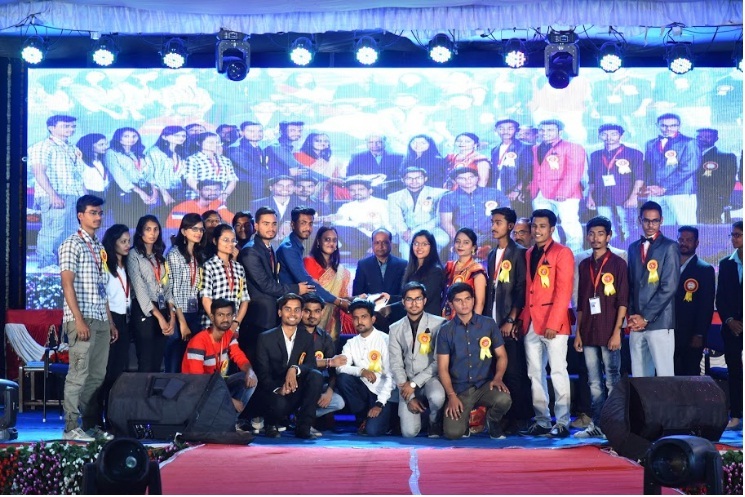 Gathering Secretary (cultural), Mr. Shikhar Baniya and Ms. Saloni Khandelwal, along with all committee members put all their efforts under the guidance of Pinciapal, Dr. A D. Gawande to make ‘Umang 2019’ successful. 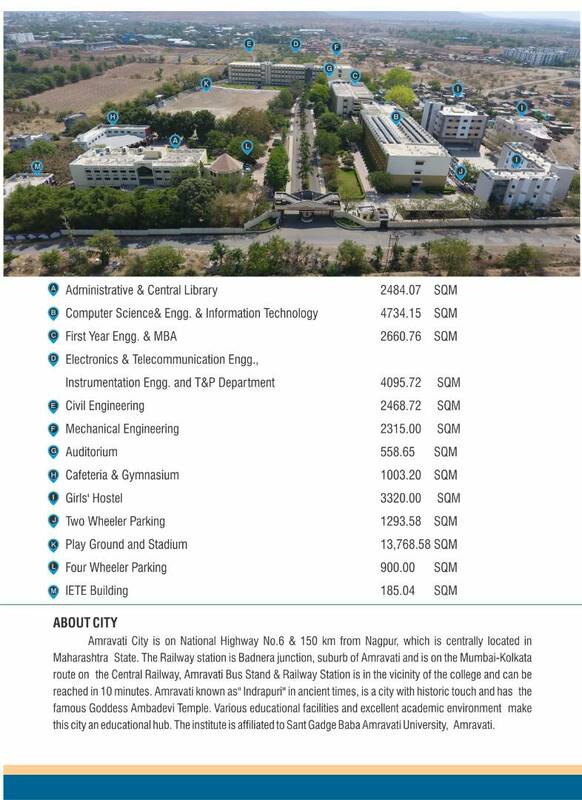 Scholarship Details for First Year B.E.